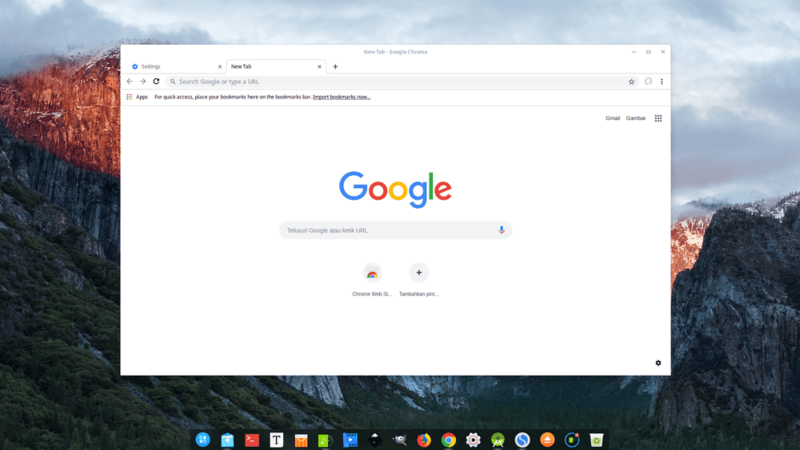 Linuxslaves.com - In my opinion, Deepin is one of the most polished and very easy to use Linux distro. After digging it out, I noticed that Deepin doesn't provide latest version of Google Chrome / Google Earth. Well, you can grab the Chome.deb package from its official website and install it manually. But it won't add Google repository to your system. 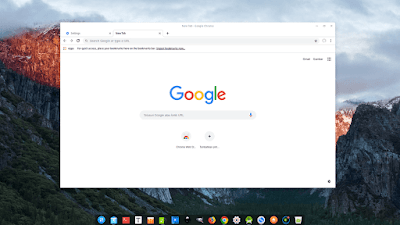 So you need to add the repository manually to make sure you run and gets the latest stable version of Google software in Deepin Linux. Step 4 - Once added, press Ctrl+O to write out and Enter to save the changes. Now you can close the editor by pressing Ctrl+X. FYI, Google provides 3 Chrome versions that you can install whatever version you prefer. They are stable, beta and unstable. These were all how I add repository in order to install or upgrade Google Chrome in Deepin Linux. Thanks for reading!.